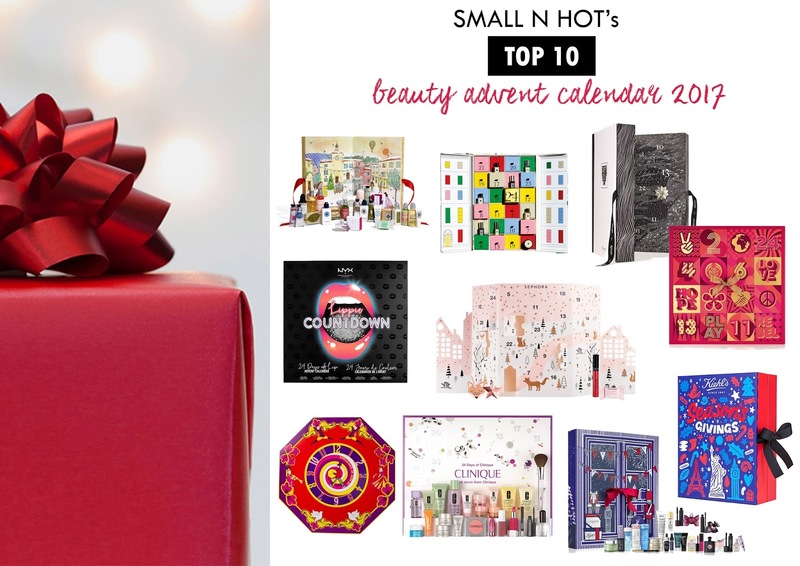 This year's L'Occitane Advent Calendar features a selection of their best sellers in travel-friendly size which includes Shea Butter Hand Cream, Almond Milk Concentrate, Almond Shower Oil, Shea Milk Extra-Gentle Soap, Relaxing Shower Gel and many more. Other than the Classic Advent Calendar, L'Occitane has also brought out a Premium Advent Calendar that includes some luxurious L'Occitane products like the Divine Youth Oil, Divine Cream, and also their newly launched fragrance, Terre de Lumiere EDP. If you fancy fragrance and hand cream, then opt for the Premium Advent Calendar else get the Classic version that highlights more on skincare and bodycare products. 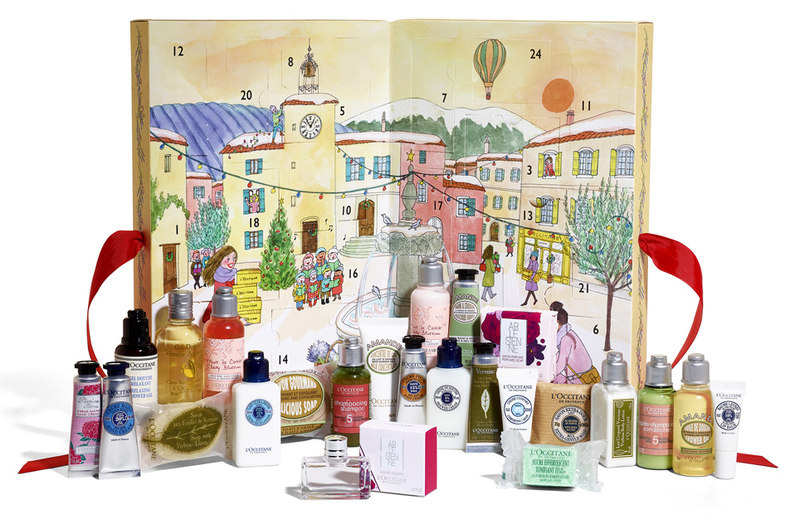 * L'Occitane Advent Calendar is only available with purchase-with purchase in-store and online (while stock last). Bold, Bright, Bursting with festive surprises. Colourful doors, Colognes, Candles and more. The perfect gift for them, an indulgent treat for you. This might not be a cheap advent calendars but we are sure that it will sell like hot cakes, especially to those fragrance lovers out there. Make this year's countdown to Christmas the most special yet with the anticipated Advent Calendar from Diptyque. Housing 25 little treasures to discover before the big day, it brings together the label's beloved products in a unique discovery format. Look forward to a selection of cute miniatures including 10ml Vinaigre de Toilette, deluxe 15ml skin and body care, mini-candles in 35g format and a 70g candle make everyday a celebration. 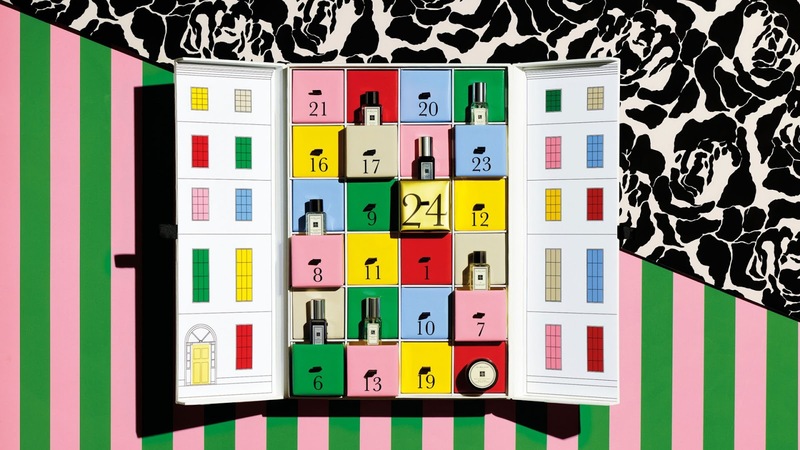 This Christmas, The Body Shop has re-imagined Beauty Advent Calendars in a brand new, wonderfully playful way. 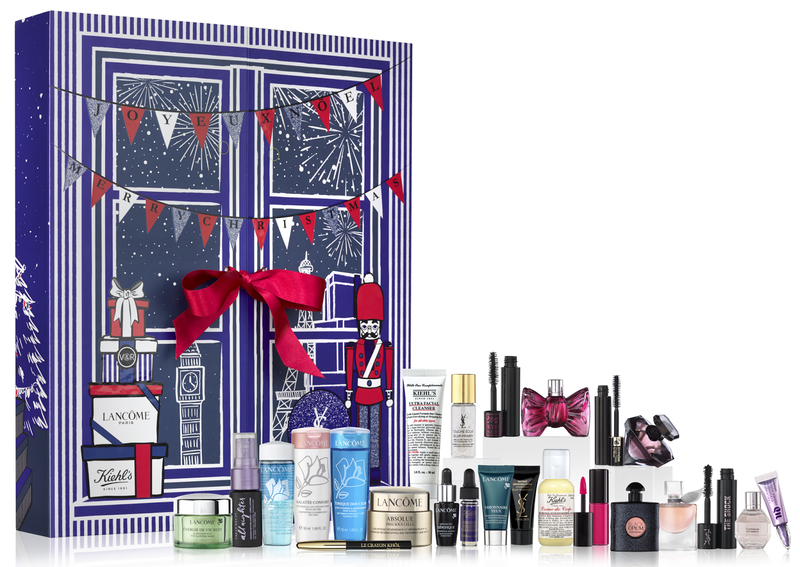 Filled with a selection of your favourite beauty treats, from body care and skincare to even make-up and accessories, These advent calendars are also hiding a few more surprises behind the doors... 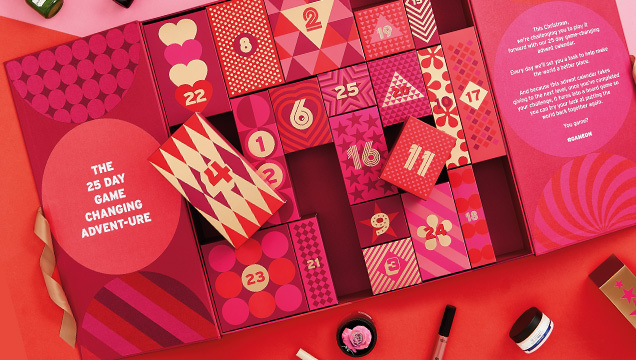 There are two different versions of The Body Shop Beauty Advent Calendars - Ultimate (SGD 429) and Deluxe (SGD 299) version. You can get up to 50% off of the advent calendar when you shop at from Lazada.sg. 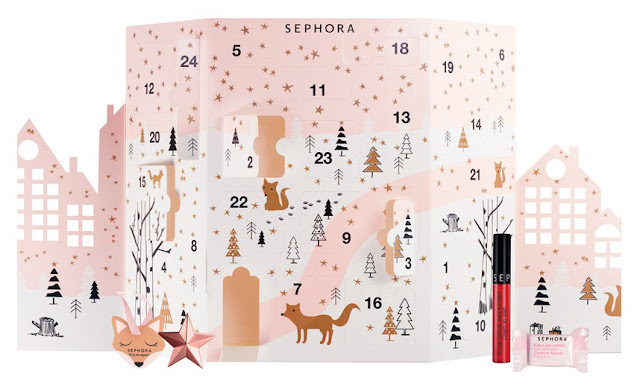 A limited-edition Advent calendar with 24 days of lippie surprises. It includes 4 Matte Lipstick, 3 Cream Lipstick, 2 Chubby Lip Cream, 4 Liquid Lipstick, 3 Matte Lip Creams, 3 Lipsticks and 5 Creamy Lip Glosses. You will certainly be spoiled with all kind of colours, finishes and textures every day until Christmas. Reveal a new surprise fro the 24 days leading up to Christmas with Sephora's illustrated Advent Calendar. Each day contains a makeup, skincare or accessory gift, including two totally new items that is sure to delight you and your friends and help make the season's celebration fun and beautiful. With a dozen limited edition holiday treats packed inside a festive reusable hat box, this gift is a pleasure to give and receive ! 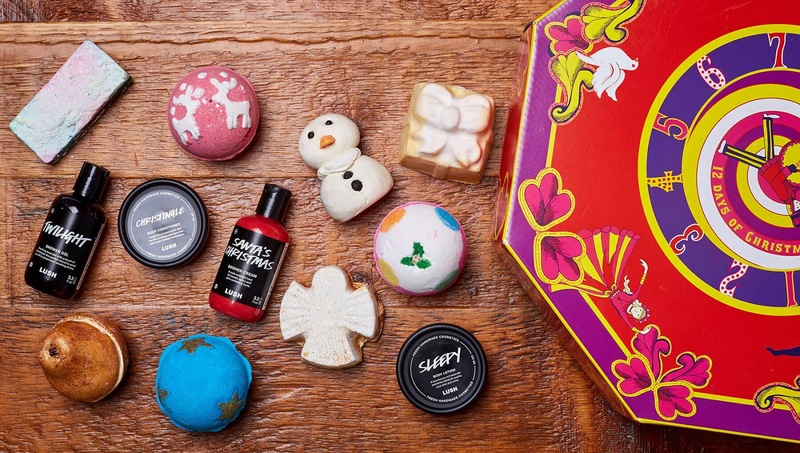 The indulgent surprises inside range from the cocktail-scented Golden Wonder Bath Bomb to the luxuriously soothing Twilight Shower Gel and the creamy Golden pear Soap. Once you're done, you can use the sturdy hatbox to store your holiday decorations, or to keep the rest of your Lush stash hidden from prying eyes. 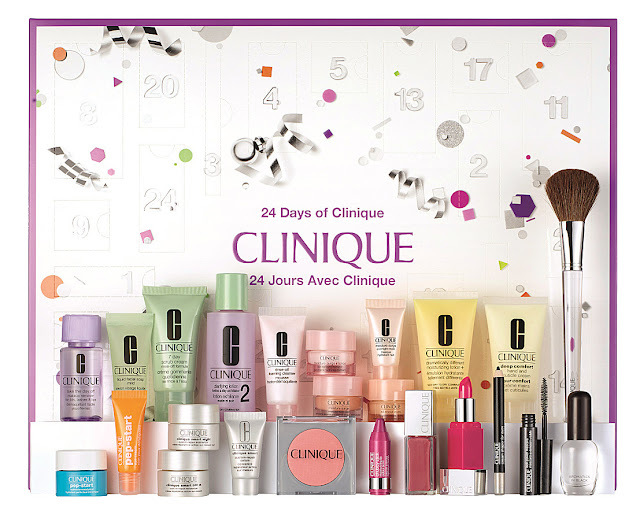 Give her the best of skincare and colour, including 3-step skincare, award winning moisture, best-selling lip colour, a fragrance favourite and more. Ready to gift and at a great value. All products except for Aromatics in Black perfume spray and Blush Brush, are allergy tested and 100% fragrance free. Valued more than SGD 300. 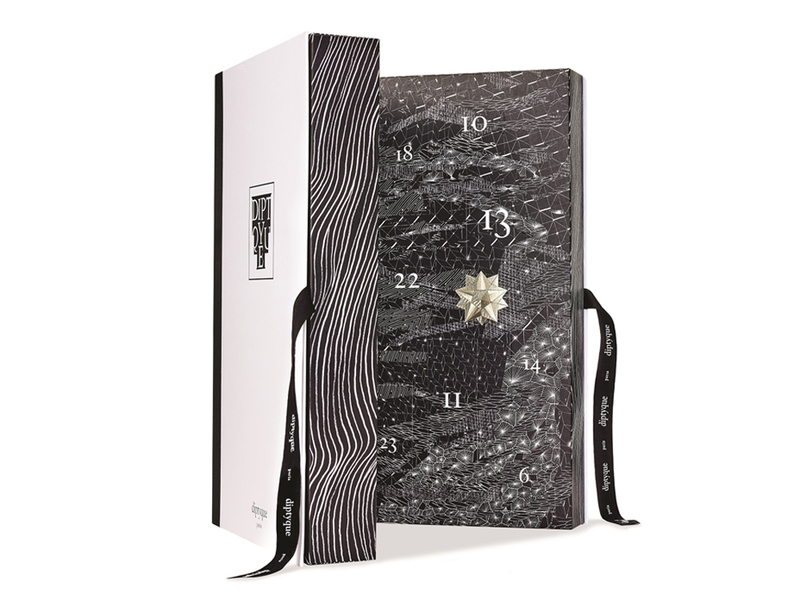 Make the countdown to Christmas even more special with the Loreal Luxe Advent Calendar. Based on two cities, London and Paris, it features 24 cult beauty must-haves to help make the festive period even more glamorous. From the covetable gold-flecked YSL Blur Primer to Victor and Rolf's best-selling Bonbon fragrance, behind each door beholds a truly luxurious treat for you to uncover. 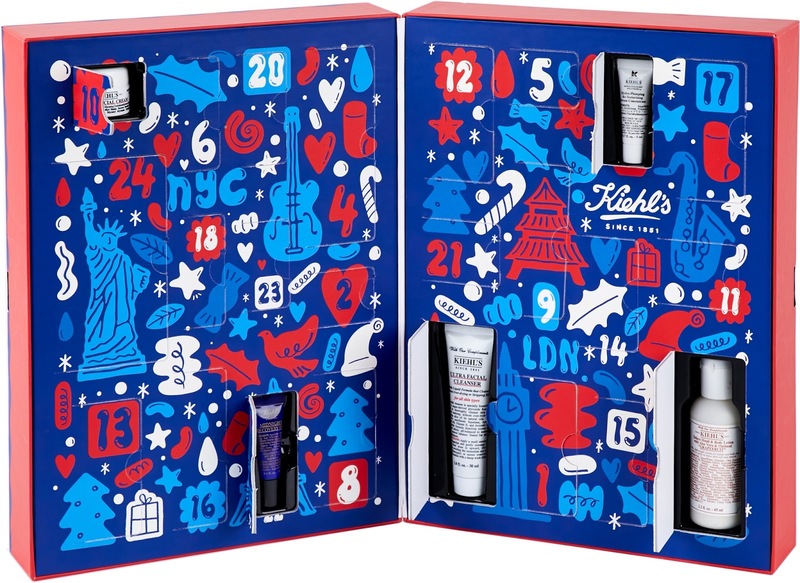 Kiehl's limited edition advent calendar is full of treats for radiant skin and healthy hair. Designed with award-winning illustrator Kate Moross, this exclusive is adorned with colourful drawings. Each door reveals best-selling favourites such as the Midnight Recovery Concentrate and Ultra Facial Cream.